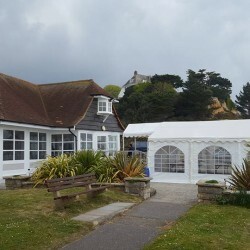 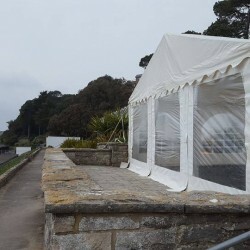 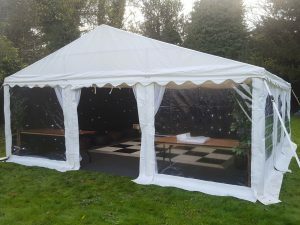 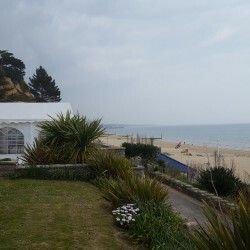 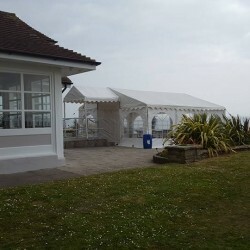 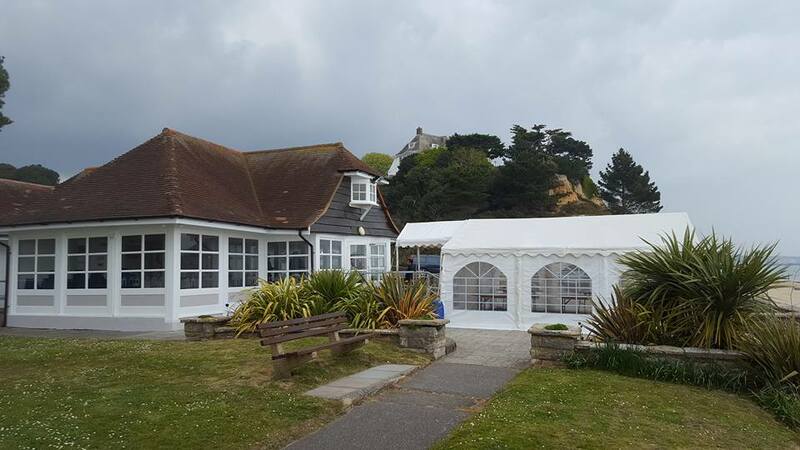 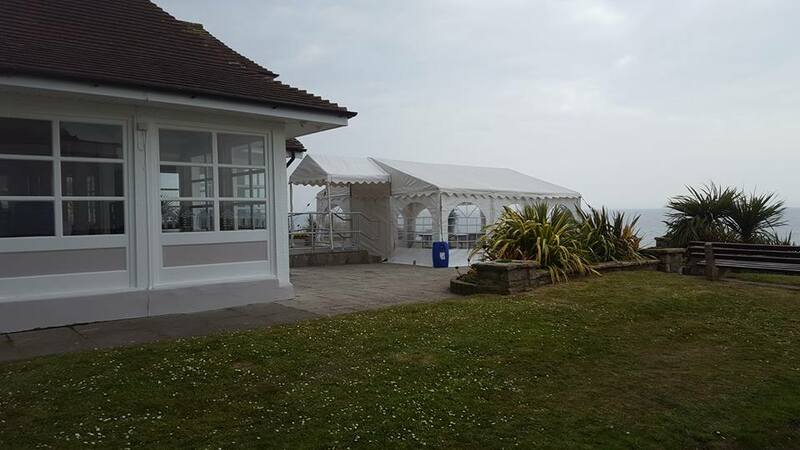 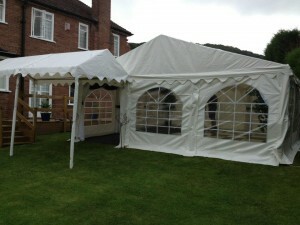 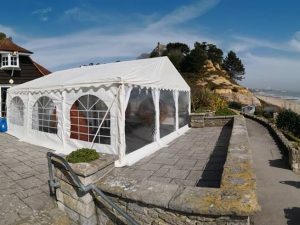 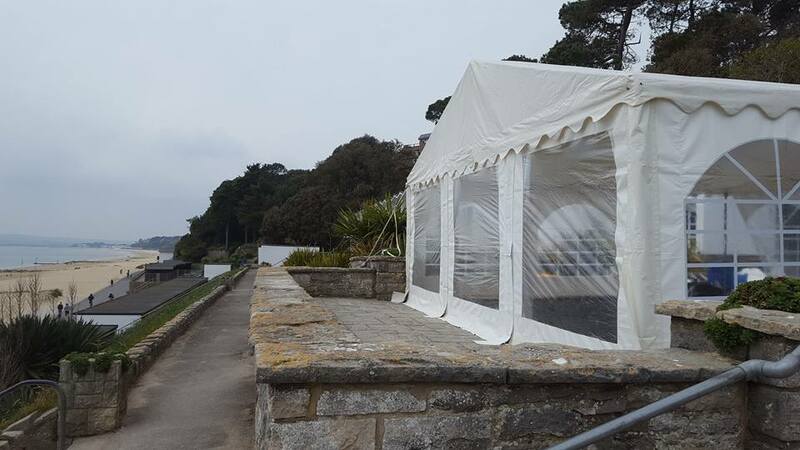 We love setting up marquees at the Branksome Dene community rooms in Poole. 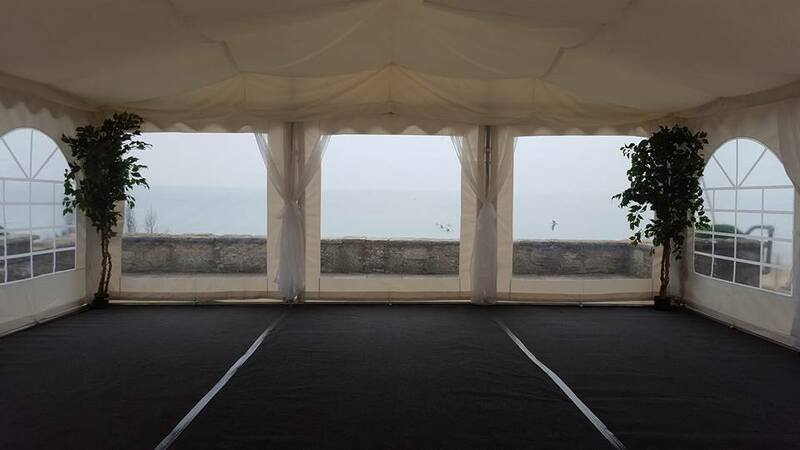 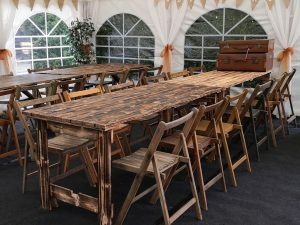 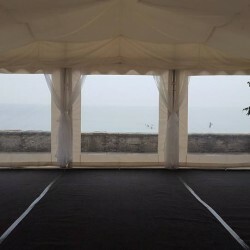 It is a great venue with enough space for our Jigsaw 36 package which can either be used for extra seating or to provide an amazing outdoor dance floor area! 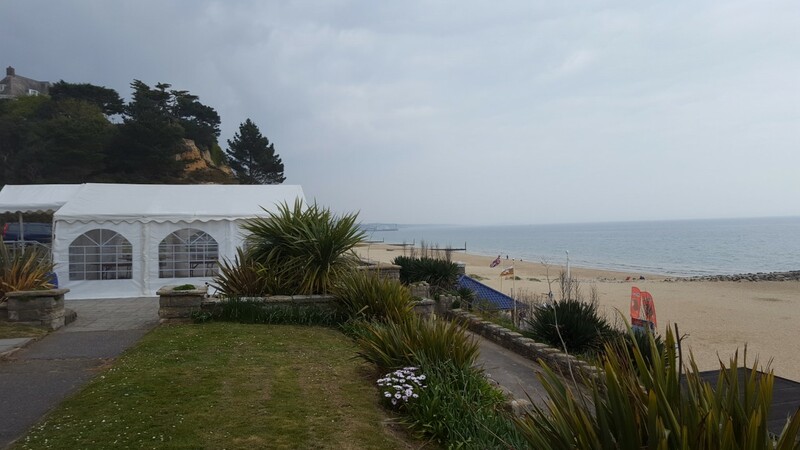 Not to mention this venue is in an amazing location with views stretching across Bournemouth and Poole’s award winning beaches.